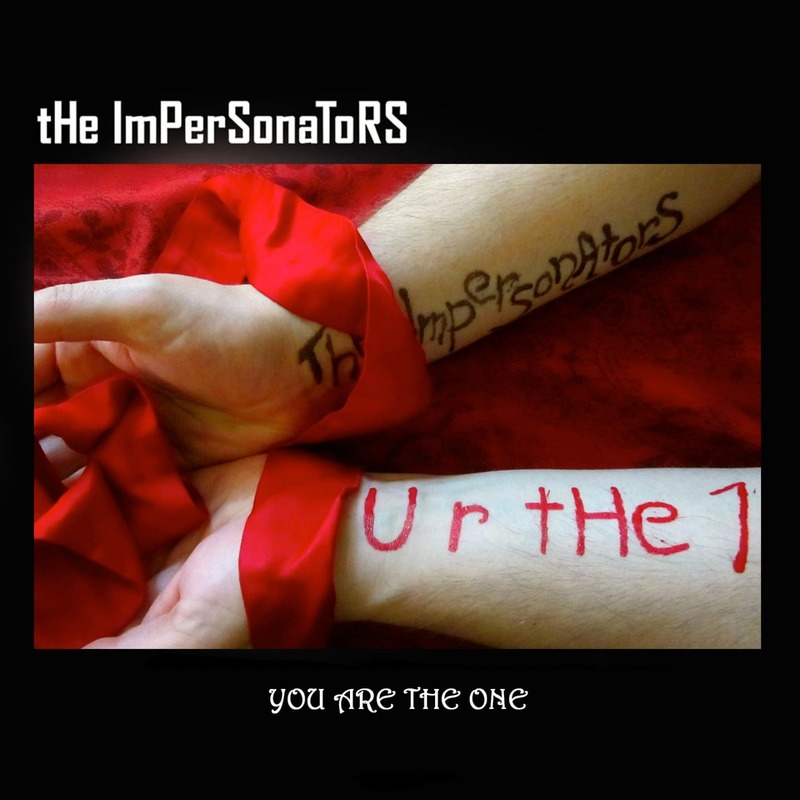 The Impersonator’s brand new single opens a new era for the group. The latest Tikka and Autio original You Are the One has been co-produced by Janne Saksa and Tommi Tikka at the Sound Supreme Studios in Hämeenlinna, Finland. The lyrics of the song celebrate the euphoric feeling of realizing that the person you are with really is the one, while the production aims at taking the listener through the emotional rollercoaster of relationships. However, regardless of the unavoidable conflicts people in relationships go through, after all is said and done, love (in its many forms) is really all that matters.